Solar 2 is a sandbox, open-world game coming soon to Steam and Xbox LIVE Indie games (and various other PC distributors). The sequel to the critically acclaimed Solar on XBLIG. 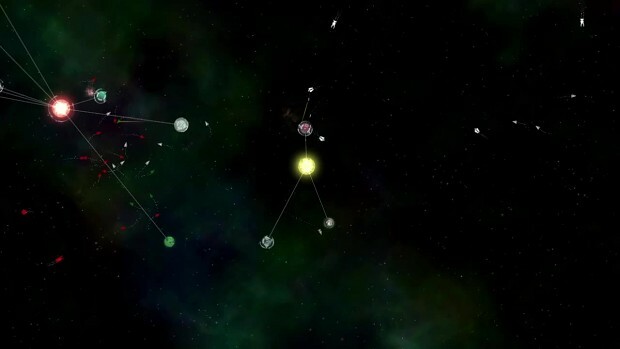 Play as asteroids, planets, stars and black holes in an infinite universe.